It's a MATCH! Do you know that understanding the company is a fundamental responsibility of an investor? It would be easier to start a business if you are an investor in a Q-dees franchise, you would also be part of a noble cause in impacting the lives of future generations in education. Your future as a Q-dees investor is just a click away! CLICK NOW! Q-dees has its initial beginnings in 1992 through the perseverance and commitment of two dedicated individuals who shared a common vision and passion for developing, enhancing and promoting quality educational programmes for preschool and primary school children. Today, Q-dees is an established brand for more than 30 years, operating in more than 250 franchised centres globally. Its proven and well developed structured programme has won many global awards, including the SME Best Global Franchise Award and Brand Laureate award-winning “Link & Think Methodology”. Q-dees aims to continuously retain its leadership in bringing well-developed products and services to the marketplace in Asia. Its outstanding global franchise business model continues to provide stable investment opportunities. As part of our global reach to expand and grow our business, we are seeking for potential investors as well as capable individuals who have an interest in operating their own business. 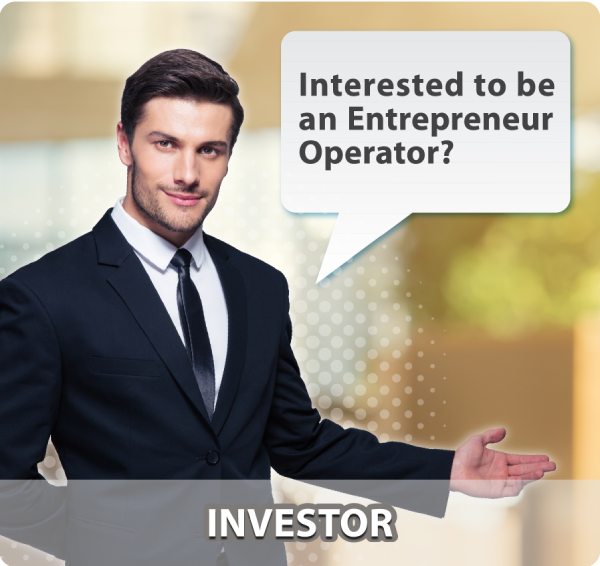 We are looking to match potential investors with passionate operators. 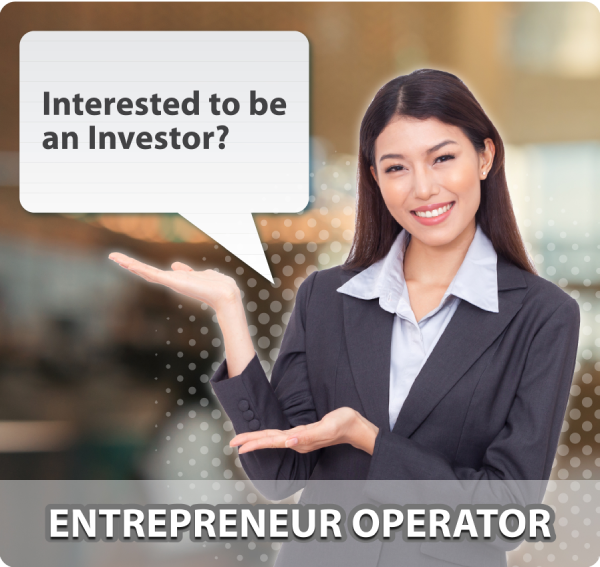 Do you want to be an investor or an operator? It's a MATCH! Entrepreneur Operators provide the necessary operational capabilities and management to succeed in a Q-dees franchising business. At Q-dees we encourage operators to play a major leadership role in handling the day-to-day operations of the business in compliance with Q-dees standard operating procedures. However, comprehensive Q-dees operational and programme training shall be provided to enhance the entrepreneur operator skills. Your future as a Q-dees operator is just a click away! CLICK NOW!